Older cooperative with minimal market acceptance in an otherwise healthy suburban market outside of Washington DC even with NO underlying mortgage to support. Few lenders would provide financing to purchasers or owners seeking refinancing options. During Conversion preparation, ROA Hutton engineers discovered a non-conforming use of part of the Co-op’s land. Since there was no underlying mortgage, the few shareholders with share loans to refinance, the conversion costs were out-of-pocket. Unit values increased over 3-fold immediately after closing. Although condo values for the converted units eventually declined with the overall market, units still doubled in value. Hutton arranged Fannie Mae approval which allowed buyers to purchase or refinance at the lowest rates available and with downpayments as low as 3%. Hutton funded the re-plating to allow for zoning approval which paved the way to the conversion of the cooperative to a condominium under Virginia law. 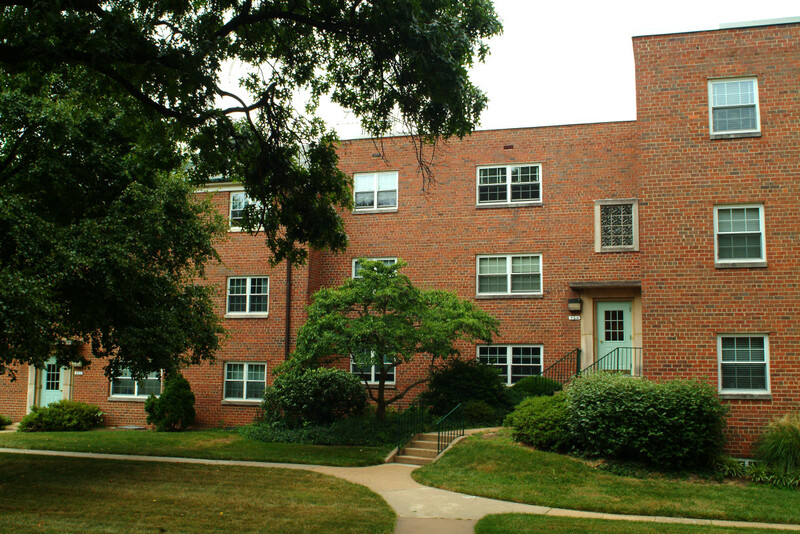 Hutton and the Co-op Board agreed upon a fee structure that allowed the Co-op to subsidize the conversion fee which allowed many to close with cash.